Ethanol is essentially grain alcohol produced from crops such as corn that is mixed with gasoline to produce an ethanol-gasoline blend motor fuel. 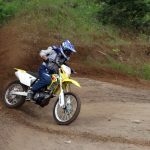 The AMA’s government relations arm has been keeping tabs on the subject of ethanol-blend fuels, and explains that the EPA recently revealed the mandate in response to a letter from the AMA. 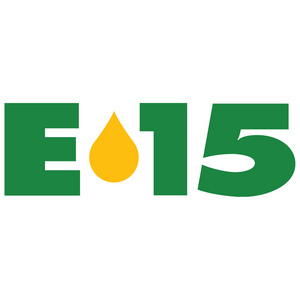 “With E15 gasoline, our members who make a concerted effort to fuel their motorcycles or ATVs with E10-or-less gasoline may be unknowingly refueling with residual fuel left in the hose,” Wayne Allard, AMA vice president for government relations, wrote in a June 20 letter to EPA Administrator Lisa Jackson. 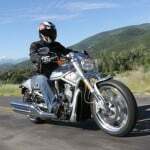 “Unlike an automobile or SUV that has a large fuel tank, the residual fuel left in a fueling hose could be detrimental to the performance of motorcycle or ATV engines due to the small size of their fuel tanks and the higher concentration of ethanol that would, therefore, be present in the fuel,” Allard wrote. Byron Bunker of the EPA National Vehicle and Fuel Emissions Laboratory responded to the AMA on behalf of Jackson. “EPA requires that retail stations that own or operate blender pumps either dispense E15 from a dedicated hose and nozzle if able or, in the case of E15 and E10 being dispensed from the same hose, require that at least four gallons of fuel be purchased to prevent vehicles and engines with smaller fuel tanks from being exposed to gasoline-ethanol blended fuels containing greater than 10 volume percent ethanol,” Bunker wrote. 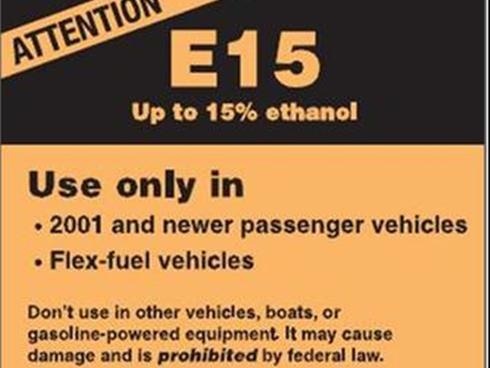 “Additionally, EPA is requiring that retail stations that offer E10 and E15 from the same hose and nozzle use additional labeling to inform consumers about the minimum purchase requirement,” Bunker wrote. 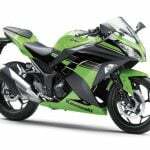 “Since motorcyclists and ATV users, as you suggest, have relatively small fuel tanks, they should pay careful attention to the labeling of blender pumps to ensure that an appropriate fuel is chosen, in this case E10 or E0,” he wrote. Another problem with the new EPA policy, Allard said, is that not all motorcycle and ATV gas tanks hold four or more gallons. 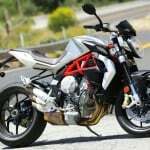 “Not only do we find it unacceptable for the EPA to mandate that everyone — including our members — buy minimum amounts of gas, but the EPA answer simply won’t work because of the sizes of many motorcycle and ATV gas tanks and the fact that off-highway riders take containers of gas with them on their trips, and most times those containers are much smaller than four gallons,” Allard said.